July has certainly proven to be a busy month. Yesterday, we had our annual Family Day 40s Festival. In spite the heat of the day, our visitors were able to talk to WWII Veterans about their experiences, talk to living historians, examine artifacts, play games, and make crafts. Overall it was a very successful event and we would like to say thank you to everyone who came out for this event! Let’s get back to the task at hand – preserving D-Day. Once again we return to our collection to examine a few more artifacts. I would like to give special thanks to Hugh for once again providing the information and images for this post. 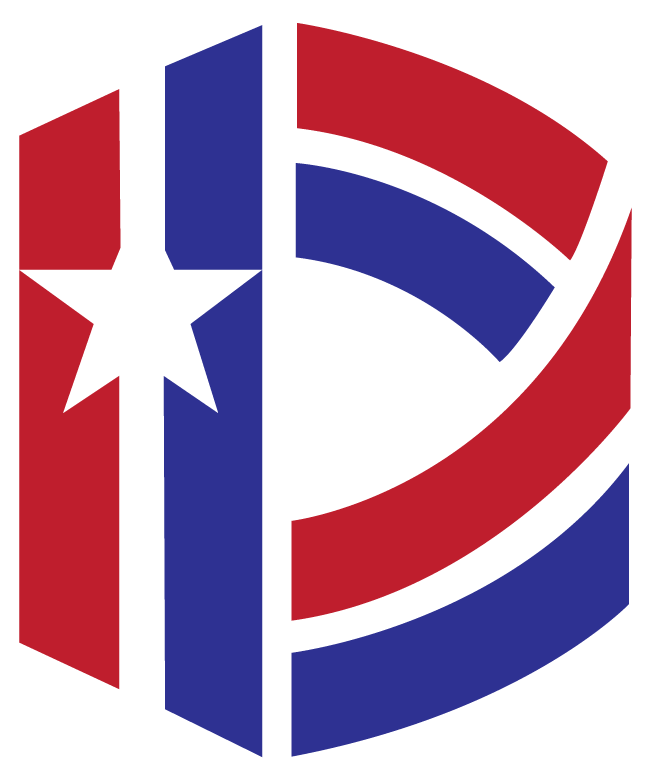 Aaron S. Kirks, a native of Bassett, Virginia, was a member of the National Guard before the war. A member of Battery A, 111th Field Artillery of the 29th Infantry Division, Sgt. 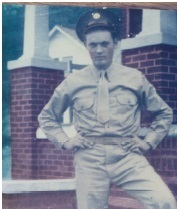 Kirks landed on Omaha Beach on D-Day and served throughout the war with the 29th. 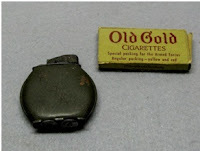 Kirks served as a radio operator and Forward Observer for his battery. Wounded in Combat, he received the Purple Heart and four Battle Stars on his European-African-Middle Eastern Campaign Medal. 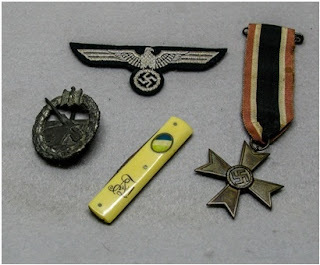 When he returned home from the war, Kirks brought the above memorabilia home with him. The first photograph shows a collection of German souvenirs which includes (moving counter-clockwise from the top) a breast eagle insignia, Coast Artillery badge, antique pocket knife, and civilian War Merit Cross. In the photograph on the left, Kirks brought home a cigarette lighter with scratched on initials and Old Gold cigarettes from a K-Ration box. 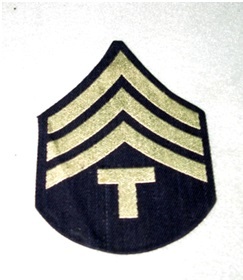 To the right, is a TEC 4 sleeve insignia. Aaron’s son, Barry, shared several stories family stories about his father. Barry’s grandmother said once Aaron came home, he did nothing but eat and sleep for about a month (healing mind and body). Aaron’s wife told their son that his father was bothered from time to time by dreams of June 6, as he remembered the sights of all the bodies in the waters of the English Channel. Aaron spoke of the “Bedford Boys” always with reverence saying they had a tough road to hoe. Barry would remember his father removing small pieces of shrapnel that came to the surface of his skin for the remainder of his life. He remembers his father as a happy man with a great sense of humor who would often dance with his wife in the kitchen. Aaron Kirks died in 1973 when Barry was 21 years old. 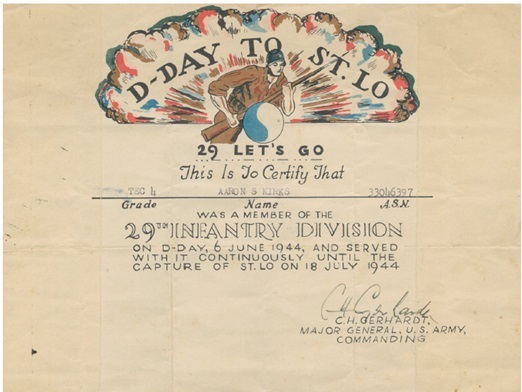 Certificate given to Kirks for continuous service with the 29th Infantry Division on D-Day to the capture of St. Lo.